After another shaky start to the winter season the snow finally arrived and covered the hills with a thick white blanket. Only having one major dump of snow yet this season, snow depths are already back on track for this time of year. There’s no new snow on the weather maps as yet but if last February is anything to go by it will be a very snowy month. 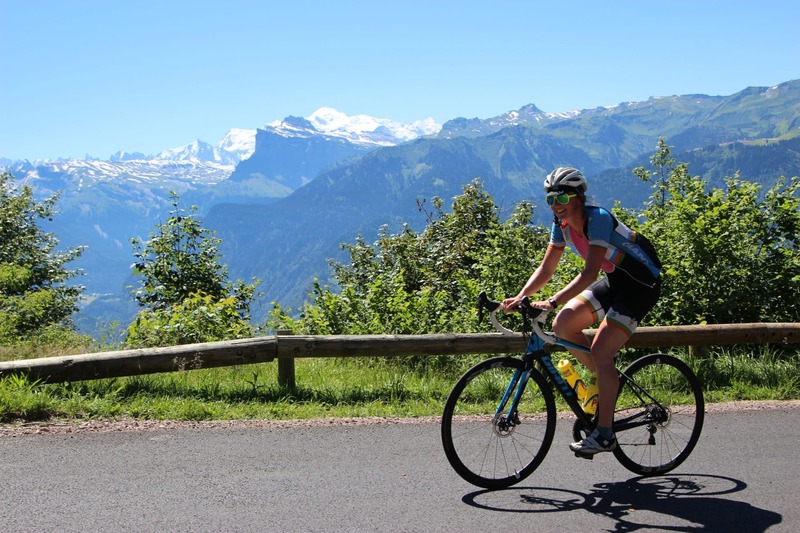 This summer Chez Toi will be teaming up with the wonderful guys at Buzz Cycling & Triathlon holidays and will be providing all of the delicious food during your stay in a luxurious chalet. By day you will be looked after by top coaches Joe & Amelia and by night you will be tucking into delicious meals created to aid your training and ensure a great holiday. More exciting news starting this spring! Launching this spring Chez Toi will be starting a Home Meal Delivery Service. Chez Toi will be offering our fantastic catering, in the form of a Meal Delivery Service. If you don’t fancy having a private chef come to your chalet & prepare your meal, then you can order your dinner from the comfort of your home or chalet, then your delicious meals will be prepared fresh & delivered in the morning of the day you desire to your chalet. Each day of your holiday we will then prepare and deliver your meals at a set time in the morning. We will then pop back the next morning to take away empties and to deliver the next meal.